Fintech startups: what opportunities with the European Union? Why should Fintech startups look at European Union calls even if there are not any dedicated ones? Where to find interesting opportunities? Let’s discover the opinion of Carmelo Galeano, freelancer consultant specialized in EU and national funds. He wrote projects that won calls for values exceeding one million euros, for Fintechs he sees opportunities even today but he is certain that in the next planning they will get specific. How much interest is there from the European Union to Fintech development? There is a lot of interest. The great and rapid growth has not gone unnoticed and the European Union has started to promote calls that can involve the sector. For the moment, there are mainly calls for the development of technologies that are at the base of Fintech. What opportunities does the European Union offer today at fintech startups? There are calls for both the development of innovation strategies and for internationalization. Before entering specifically, I have to make a premise: the calls must be seen as a means and not as a goal. They must therefore be assessed in view of your own development strategy, otherwise you risk diverting from your business. Currently, there are no dedicated calls specifically for Fintech startups but there are many opportunities in transversal calls focused on technologies and ICT. By joining other companies, they can participate in many of them and this could also become a way to develop new partnerships. In the field of technologies related to Fintech, today we are at an early stage and calls are mainly about research and innovation but there will be calls for coordination and marketing support. In the future planning of the European Union, after 2020, there will certainly be more specific opportunities for those working in the sector. Waiting for 2020 what do you suggest to do? What opportunities exist for Fintech SMEs? There is the SME instrument, dedicated only to companies with truly disruptive ideas. The success rate of the applications is very low, about 8%, but it is an opportunity of great value and it does not require a partnership, as it happens in other cases. It is an initiative divided into three parts, the first for ideas still to be implemented, the second for ideas to be implemented and transformed into products. The third phase is that in which entry into the market is facilitated. The news about SME instrument is that the European Union also provides a useful mentoring service after the first and second phase. 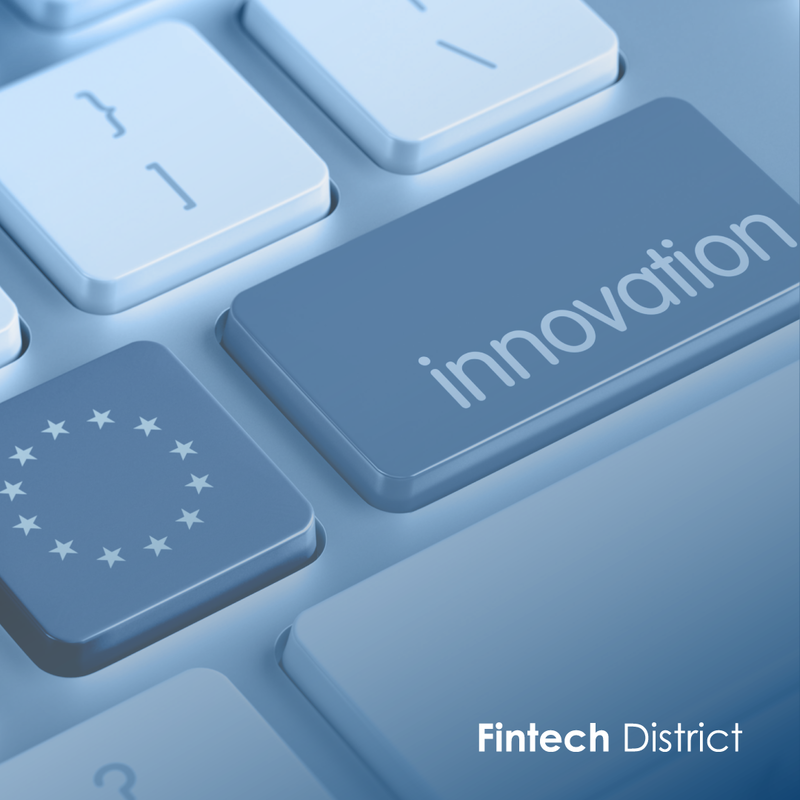 Apart from calls, what opportunities currently exist at European level for Fintech startups and SMEs? There is the Erasmus for Young Entrepreneurs, a cross-border exchange programme which gives new or aspiring entrepreneurs the chance to learn from experienced entrepreneurs running small businesses in other Participating Countries. The name deceives, there are no age limits and it is really a win-win collaboration with long-term benefits. Both the company and the startup will take advantage of wide networking opportunities, deciding to continue the collaboration as long-term business partners. The “young” entrepreneur can also become a bridge to explore a new market in Europe. At the moment the participants come mainly from Northern and Eastern Europe, there are many graphic designers and developers. If anyone is interested, you can contact Microfinanza Srl, one of the intermediary institution for the implementation of the program that will provide a free support for the completion of the application and the search for possible exchanges.